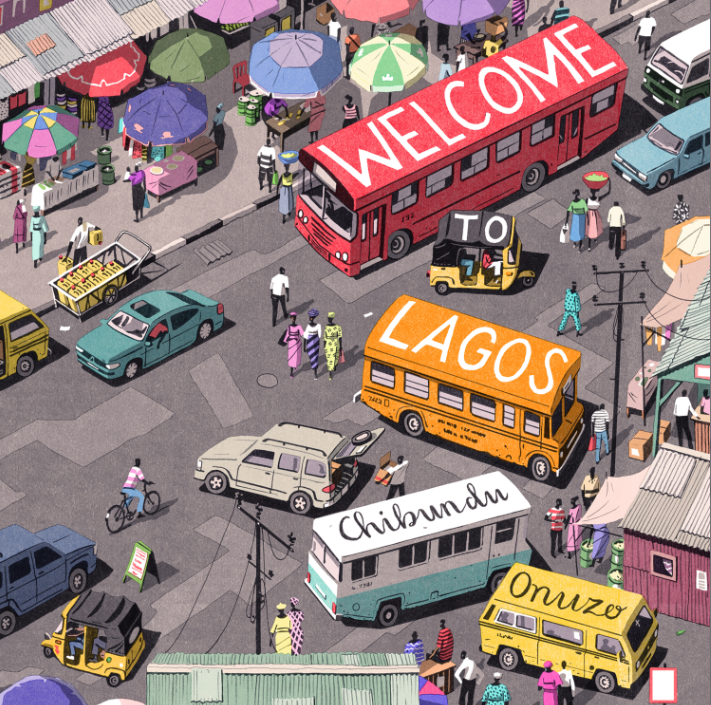 Full of humor and heart, Welcome to Lagos is a high-spirited novel about aspirations and escape, innocence and corruption. It offers a provocative portrait of contemporary Nigeria that marks the arrival in the United States of an extraordinary young writer. Read the full description. Put the words “Love” in the subject line. Entries must be received by June 30, 2018. Open to the US only. Congratulations to Sherry Oliver, winner of last month’s giveaway, Enemies in Love. Thanks to all who participated.